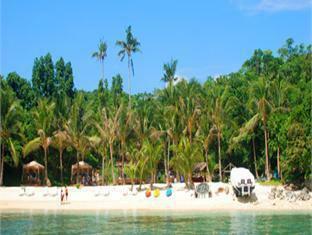 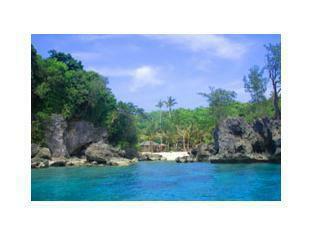 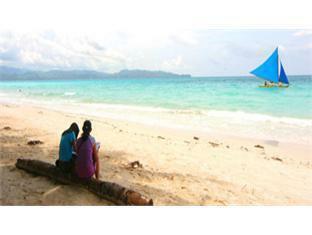 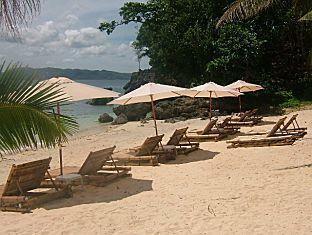 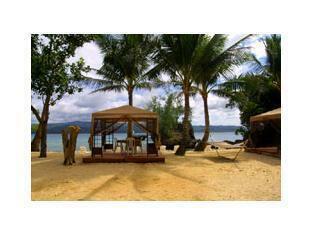 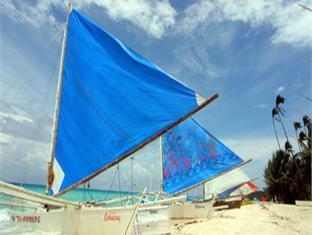 Discover all that Boracay has to offer with Asya Boracay Hotel as a base. 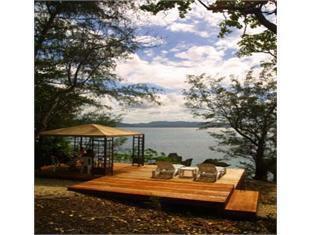 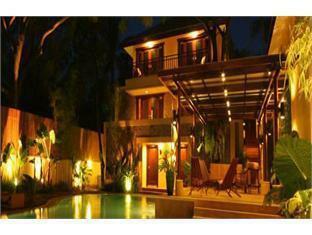 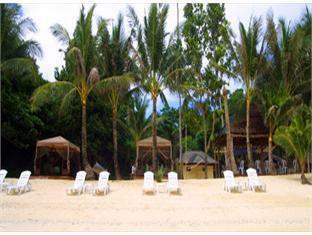 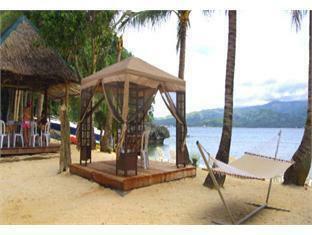 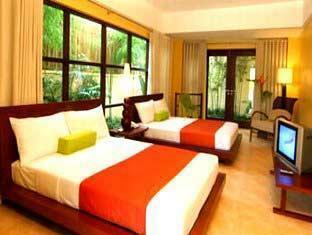 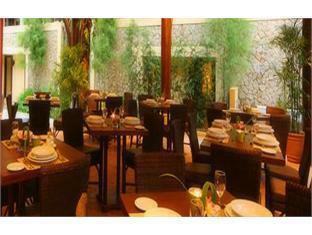 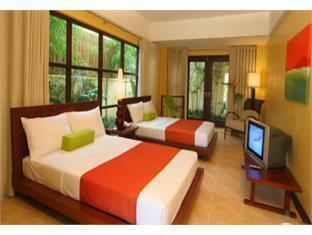 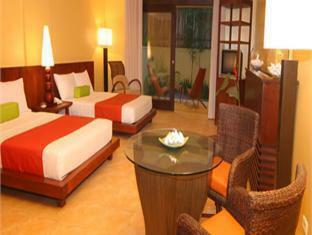 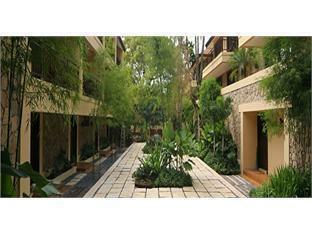 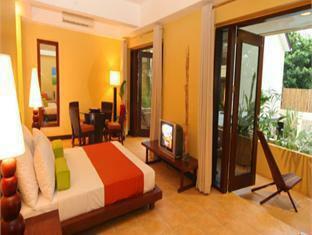 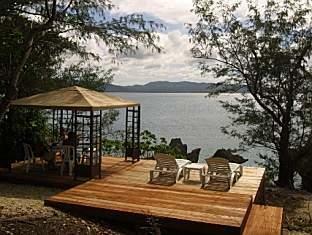 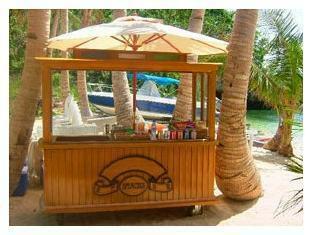 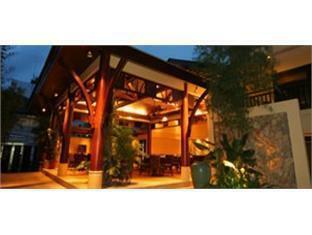 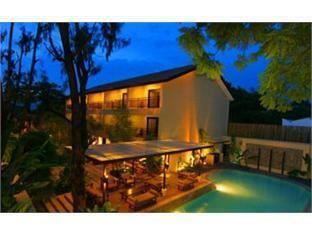 The Asya Boracay Hotel provides all the amenities that today's travelers desire in all of its 31 rooms. 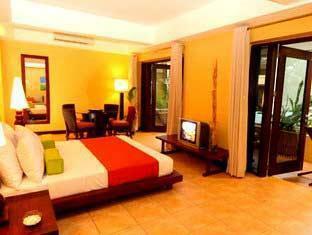 Each guestroom has non smoking rooms, air conditioning, bathrobes, hair dryer, internet access (wireless), in room safe, television. 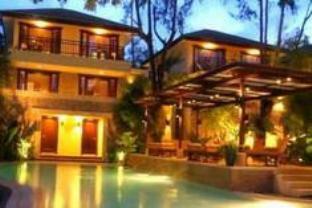 This beautiful Boracay accommodation provides laundry service/dry cleaning, restaurant, room service, hotel/airport transfer, tours, babysitting, business center, concierge to suit all guests' utmost convenience. 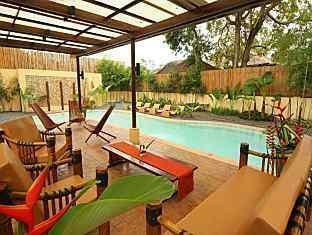 For a more enjoyable stay, guests can take advantage of a variety of recreational facilities, including massage, water sports (non-motorized), outdoor pool, garden. 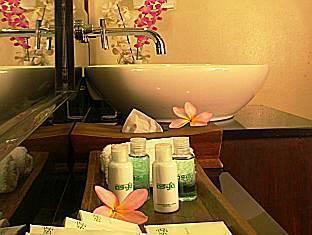 Along with its convenient location in Boracay, The Asya Boracay Hotel also offers a wide range of services and facilities to the guests. 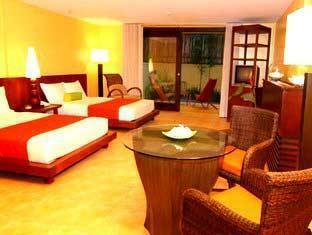 To make a reservation at the Asya Boracay Hotel Boracay with our secure online reservation form, please choose your preffered period of stay.